After the preparation work on any given surface begins the gruelling task of laying concrete, well, that is now a redundant statement. There is a well proven method that allows one man to lay a truck load of concrete quickly, efficiently, and with quality. Concrete laying has always been seen to be the burden of building up until now, so how does the new method make it different? The need of 2 or 3 men is no longer necessary, just one man and a concrete levelling machine is suffice, getting caked head to toe is no longer a part of the process, in fact it now resembles a walk along the beach in a pair of boots, and also all the gruesome lifting, dragging and heaving has been removed from the task with the use of a unique patented light weight machine that floats back and forth across the surface to allow you to lay smooth, quality concrete each and every time. So, what is the new procedure? – Firstly carry out the surface preparation in the usual manner, then once you are ready to begin laying the concrete call in your truck get out the concrete leveler and pour. Once you have the concrete poured simply turn on the machine, which runs on gasoline making it cheap and efficient to run, and begin the leveling process. The leveler is supplied with a 1.5 metre spreader, but there are additional lengths available depending on your surface area, this spreader has a vibrational motion, but it is horizontally, therefore it doesn´t sink, and it assists with your movements to glide across the surface. These vibrations take a great deal of work off your hands, compacting the concrete as you go, again, saving time, but also effort – allowing you to increase your daily coverage substantially. The leveler has the ability to reduce manpower, time and costs regardless of the size of your business. 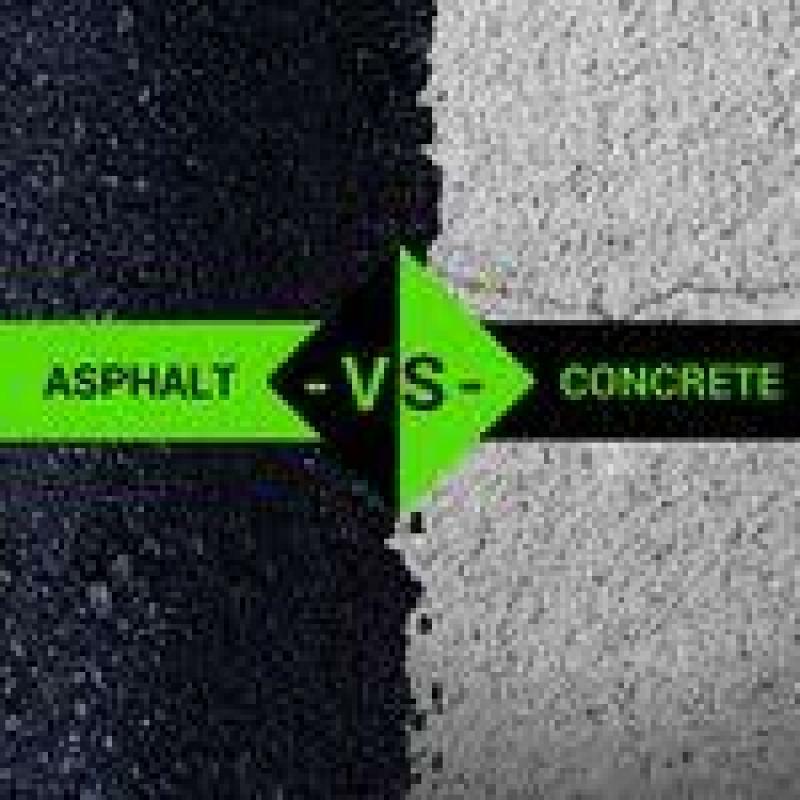 A truck of concrete can be laid by just one person, giving your construction the edge over the competition – which nowadays is something to be taken seriously. Although some of the key benefits have been mentioned above this unique tool that could, and should, become a part of any concrete layers tools and equipment, the features and benefits stretch far beyond this. Whoever thought laying concrete would be as simple as cutting the grass, see for yourself with the short video -(http://igoe.ie/cms/content/view/296/45/), and gain more knowledge of the product from www.igoe.ie. With the product available for worldwide shipment you can join the growing community of people taking concrete laying to new levels, and increase the ability, business and reputation of your construction company.